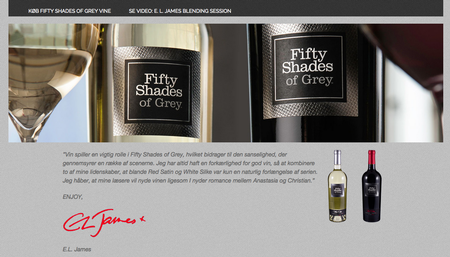 Fifty Shades of Grey Wine is now available in Denmark direct from www.fiftyshadeswine.dk. 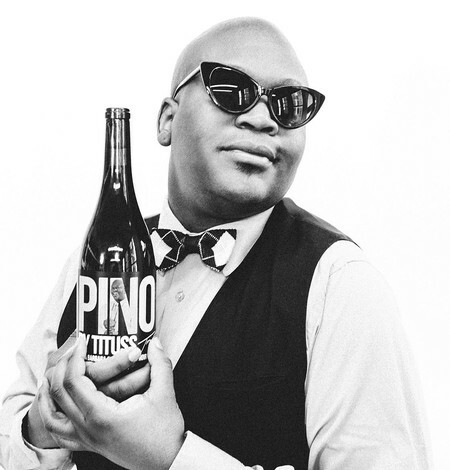 Just in time for the holidays—place your order now! Just when a girl thought there was nothing new to read while sipping Fifty Shades of Grey Red Satin (or White Silk) in her slinkies, Mr. Grey saves the day by making us privy to his innermost mood swings this June 18th with the release of E L James' Grey: Fifty Shades of Grey as Told by Christian. 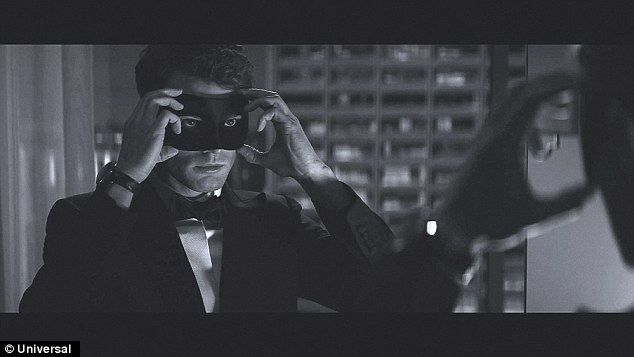 "I have...thoughts and stuff, Anastasia." 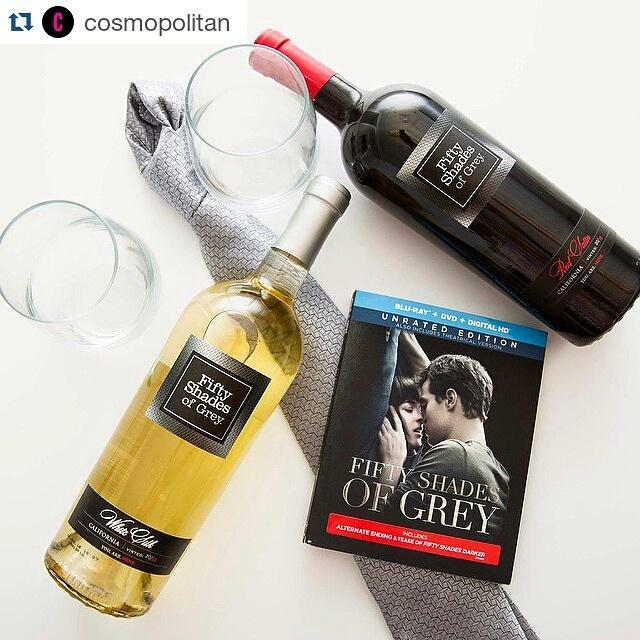 Cosmopolitan has already picked their top 10 Scenes From "Fifty Shades of Grey" That Are Begging to Be Retold From Christian's POV: Which are yours?? !